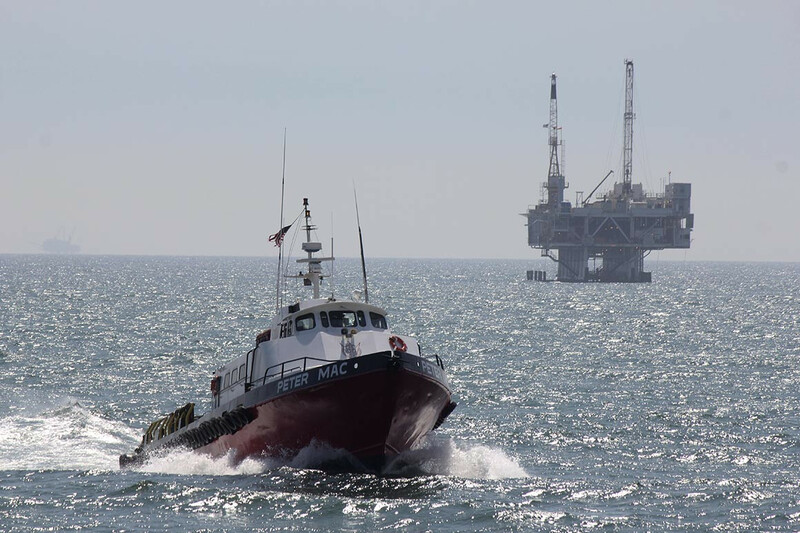 A service boat carries workers back to shore from a platform off Seal Beach, Calif., in 2015. The most common waivers were those that allowed the companies to sidestep tighter rules for blowout preventers. The Interior Department has given offshore oil drillers nearly 1,700 exemptions to Obama-era safety rules put in place after BP’s 2010 Gulf of Mexico oil disaster, effectively gutting parts of the regulation before the Trump administration officially rolls them back. Those waivers were awarded in the first 20 months after the Well Control Rule took effect, according to data provided to POLITICO under a Freedom of Information Act request. The most common waivers were those that allowed the companies to sidestep tighter rules for blowout preventers — the device that failed to seal off BP’s well after it erupted in 2010, killing 10 workers and spewing more than 200 million gallons of oil into the Gulf over five months. An Interior Department spokesperson said the waivers — also known as “departures,” “variances” and “alternative compliance” — are allowed under the Well Control Rule, but the Bureau of Safety and Environmental Enforcement does not track requests and is not required to make them public since they may include company’s trade secrets. “In approving the permits, the BSEE engineers verify that any proposed alternate procedures or equipment provide a level of safety and environmental protection that equals or exceeds current BSEE regulations,” agency spokesperson Lisa Lawrence said. The waivers mostly focused on 53 provisions of the final Obama-era rule that took effect at the end of July 2016 and which the industry had complained were the most burdensome. The Trump administration has begun to ease those provisions under its own rulemaking that began in May 2018. Those revisions are currently under review at the Office of Management and Budget. BSEE, which is in charge of offshore rig safety standards, issued the waivers between August 1, 2016, just as the Obama administration implemented its rule, and March 21, 2018, though an industry lawyer told POLITICO that the number started to rise months after the rule became official as more companies applied for waivers. The data provided by BSEE showed the number of times the bureau fulfilled companies’ requests for waivers to individual provisions of the rule, but not the dates they were granted. BSEE said it approved the first request on August 15, 2016, but did not disclose how many the department has granted per month, which companies had received them or why the projects had qualified for waivers. BSEE’s tight grip on information about the waivers is a major concern, said Diane Hoskins, campaign director for environmental group Oceana. The Wilderness Society’s Epstein agreed that the agency needs to provide more data about the waivers granted. But Erik Milito, a vice president at the American Petroleum Institute, said the Obama rule was flawed and needed fixing. “It is important that it is revised based upon new insights and developments in the offshore exploration and development field to enhance the regulatory framework to ensure updated, modern, and safe technologies, best practices, and operations,” he said. 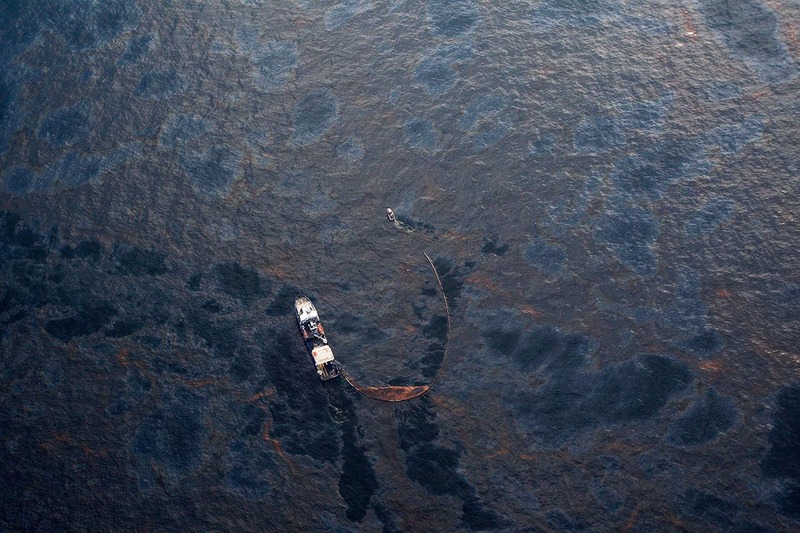 The rules enacted by the Obama administration had taken years to formulate, and were aimed at tightening safety standards that had been on the books for decades before the Deepwater Horizon rig explosion. Energy lawyers said the waiver requests began rolling in a few months after the Obama rule took effect. And he said that once it became apparent BSEE was granting the waivers, more drillers began seeking them. BP, Chevron, Hess, Anadarko Petroleum and other companies that had applied for roughly 1,300 Gulf drilling permits during the 20-month period covered by BSEE data would not say whether they had sought waivers to the safety standards. The bureau has not yet provided data on the number of waivers given after March 2018. More than a third of the 1,679 waivers granted during those 20 months allowed companies to deviate from regulations concerning tests that companies must perform on blowout preventers. The provisions had stipulated how often a blowout preventer should be tested, how long each test should last, and the parts that should be inspected. Brian Salerno, who served as BSEE’s director during the Obama administration, said waiver requests would normally be handled by bureau employees at the agency’s Gulf of Mexico district offices. The rule was in effect for only the final six months of Obama’s presidency, and the bureau would have been unlikely to grant many waivers on a such a new rule. BSEE Director Scott Angelle — a former Louisiana lawmaker and member of pipeline company Sunoco Logistics’ board of directors — has said the Trump administration’s upcoming rule revisions would streamline offshore drilling regulations without weakening safety standards. Those revisions would eliminate requirements that drillers provide real-time well monitoring data to regulators and reduce the frequency of mandatory blowout preventer tests, among other things. But even before those changes are finalized, BSEE’s waivers are allowing companies to skip complying with them anyway.